Taking a few minutes to perform some simple maintenance on your printer can help extend the life and preserve the quality of your office workhorse. Clean the outside of the printer. Most printers get pretty dusty on the outside. This dust can work its way into the inside of the printer and gum up the mechanisms and printer heads. The more dusty and dirty the inside gets the more wear and tear on your printer and the worse your print quality will get. You can unplug the printer and use water or a light cleaner with a sponge to remove the dust. Get a cleaning kit. Cleaning the inside will go a long way toward extending the life of your printer. Check with the manufacturer or an office supply store for options. These kits often include lubricant for the rods and rollers as well as wipes for cleaning. These wipes are great for getting rid of spills from toner cartridges. Get your printer serviced. Even if you get a cleaning kit it’s a good idea to hire a professional to service your equipment. A thorough cleaning of your machine can improve the image quality. 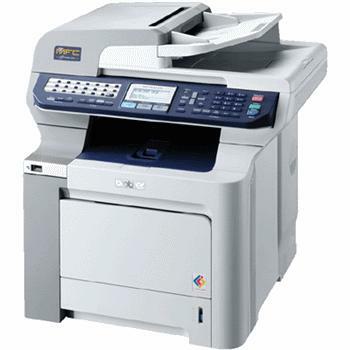 A professional technician can also help identify worn parts that may break and leave you without a working printer. Keep the paper clean. Keeping the paper in the original packaging will help avoid placing damaged paper in the printer. Damaged paper can lead to jams and misfeeds. These issues are not only frustrating but they can also lead to damaging the printer when removing the paper. While it’s not exciting maintaining your printer could lead to far less frustrations down the road. There are few things as annoying as finishing a project or report only to find out that the time sensitive documents can’t be printed. True. If you do not want to spend much in buying damaged printer supplies (which is obviously expensive), invest time for your printer. It do not need to be thorough. A little time will do.